Every one to two years, and it sounds like every year for as long as we are living on this planet, there’s going to be a new Star Wars movie in theaters, and we’re okay with that. This December, Rogue One will open, and then next December we’ll get the still-untitled sequel to Force Awakens, Star Wars: Episode VIII. 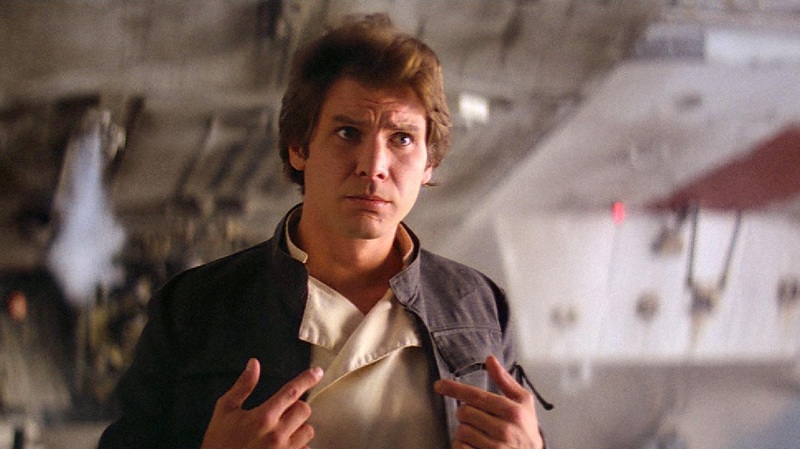 Then after that, it’s the Star Wars spin-off prequel story about Han Solo, and we are stoked. Our new scruffy looking nerf herder will be played by Alden Ehrenreich, and we’re still waiting to hear who’s going to play his BFF. No, not Chewie, Lando Calrissian (cross your fingers it’s Donald Glover). Currently, Star Wars is actually looking to cast another role, and it’s the part of a female. What’s actually the *most* exciting about this is that they’re looking to cast a woman of color, and we’re like YASSSSS . 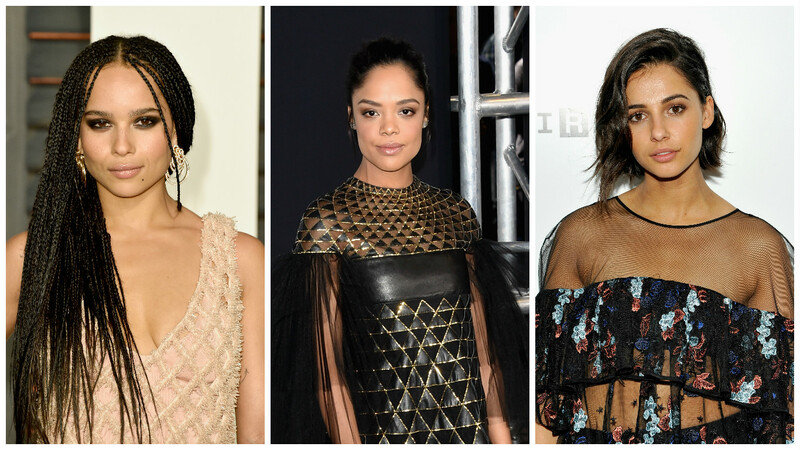 According to Variety, Zoe Kravitz, Tessa Thompson, and Naomi Scott have all tested for the ~mysterious~ role over the last week. We know Zoë Kravitz, daughter of Lenny, from her kickass roles in Mad Max, X-Men, and the Divergent movies, so we know she knows her way around an action movie. Tessa Thompson is best known for her roles in Creed, Selma, and she’s soon going to find herself part of the Marvel Cinematic Universe in Thor: Ragnarok. OH, and she’s also in HBO’s new Westworld. As for Naomi Scott, she was recently just in The Martin and will play the Pink Ranger in the upcoming Power Rangers movie. This female character is still under lock and key, but it’s speculated to be Sana Starros who can be found in the Star Wars comics. She was a smugger/pirate, just like Han, and the two once pretended to be married to pull of a long (space) con. But then Han took the money Sana was owed, and basically ghosted her, which is not cool but also something we could totally see Han doing. Whoever this character ends up being, we’re excited to meet her. And even MORE excited at the prospect of a beautifully diverse Star Wars universe.